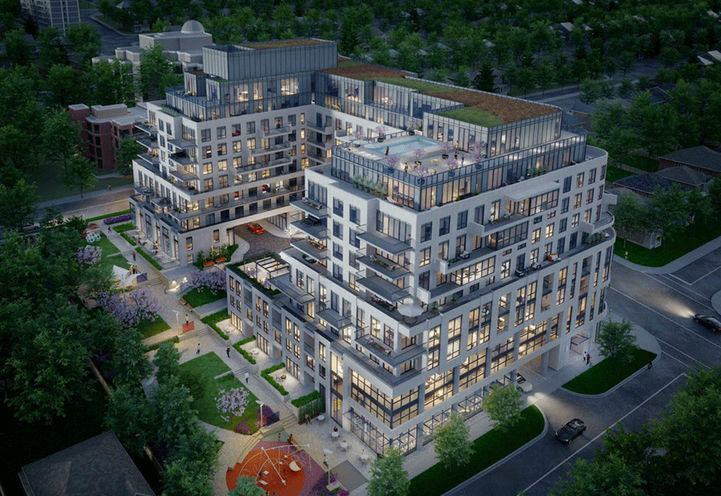 Glen Hill Condos is a New Condo development by Lanterra located at Bathurst and Glencairn , Toronto. 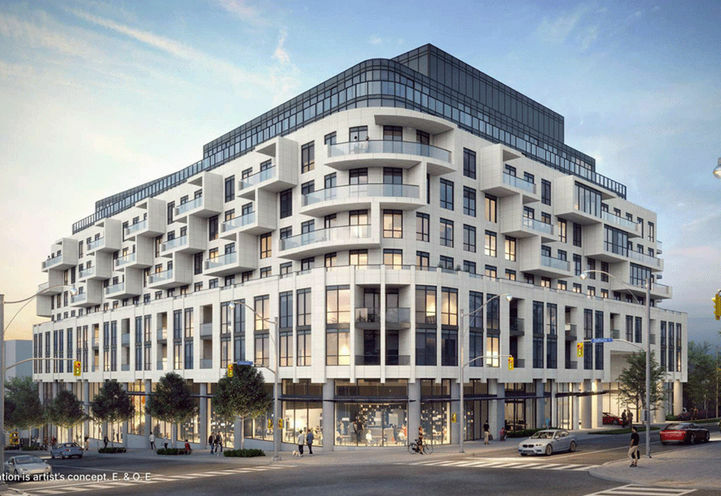 Lanterra Developments’ latest project to rise at the corner of Bathurst and Glencairn is a mixed-use building planned to incorporate residential units, hotel suites, and retail space. This grand project will be in an ideal central location that will attract students and professionals who crave the urban midtown lifestyle. The slower pace in this area is a pleasant change for those who work or go to school in the constantly buzzing downtown core. Urban amenities like nearby transit options, shopping, culture and entertainment are all a stone’s throw away but without the hustle and bustle. Investors will see the benefit of this community seeing a lot of vertical growth. 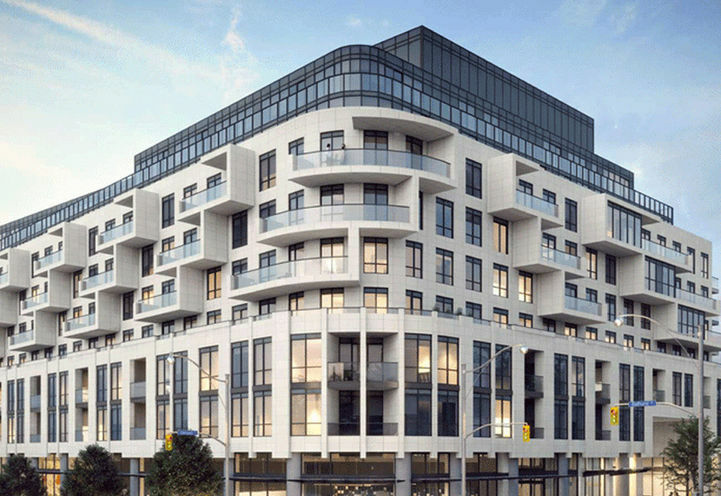 Designed by IBI Group, Glen Hill Condos will feature modern and sleek exteriors with expansive windows. Design buffs can anticipate mixed materials used throughout the building and wonderfully appointed esthetics. 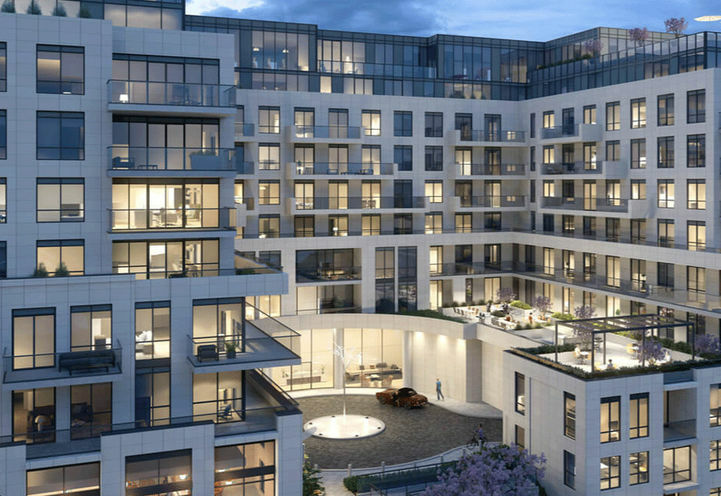 Units will range from 2-bedroom to 3-bedroom suites with either a private balcony or terrace to enjoy some fresh air. 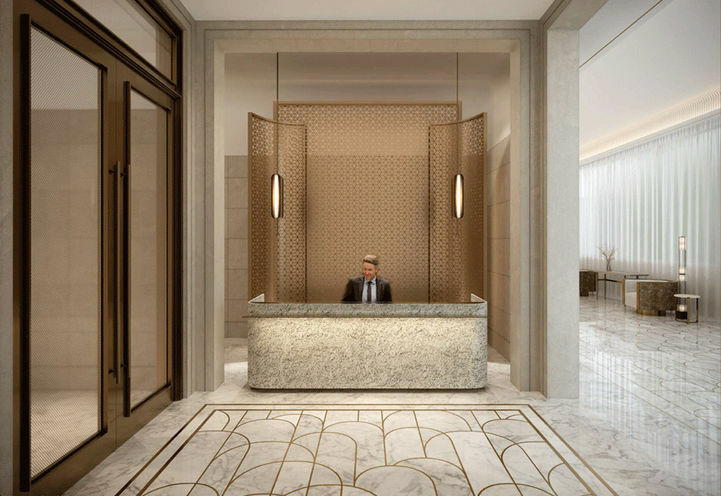 The building's hotel will boast 26 suites, perfect especially for residents hosting guests. Outdoor and indoor amenities will be nothing short of exquisite. 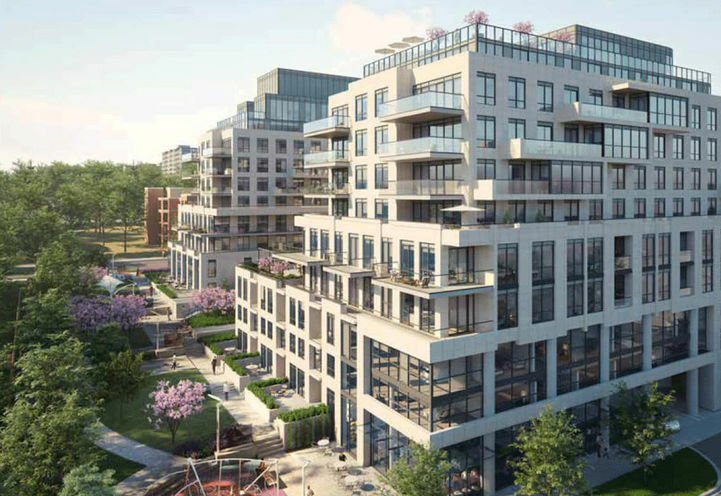 Outdoor space will feature a picturesque green roof overlooking this luxurious neighbourhood. Glen Hill Condos is steps away from the everyday necessities. Located in the area is Yorkdale mall, movie theatres, local pubs, amazing eateries, and so many more amenities being developed for all ages. Glen Hill Condos is in the perfect spot for commuters! Transit is endless with Glencairn Subway Station nearby. Not to mention, Forest Hill Station along the upcoming Eglinton LRT will add to this already accessible neighbourhood. Residents who get around by vehicle will enjoy living next to Allen Rd., Hwy 401, and the DVP, commuting will be a breeze. 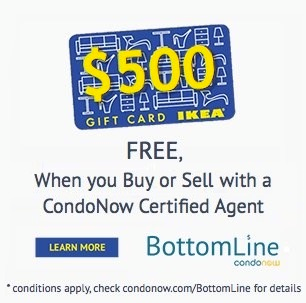 *Last Updated on Aug 3, 2018 by CondoNow. All information, prices, terms and conditions subject to change without notice. E. and O.E. 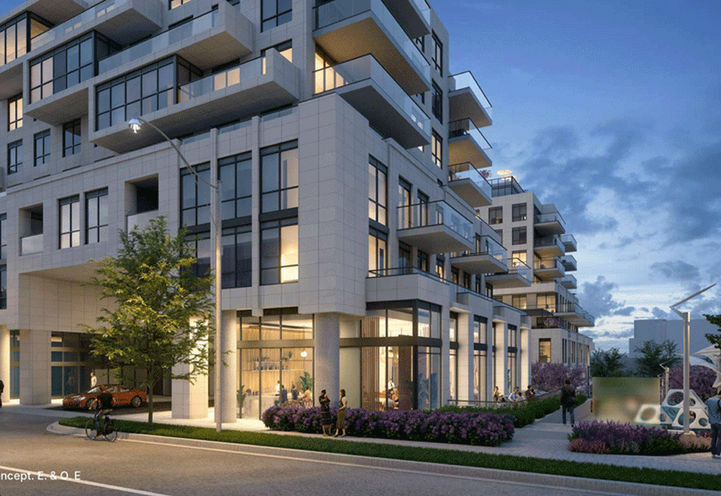 Glen Hill Condos is a new Toronto Condo in the Bedford Park-Nortown neighbourhood by Lanterra DevelopmentsN0RPO.